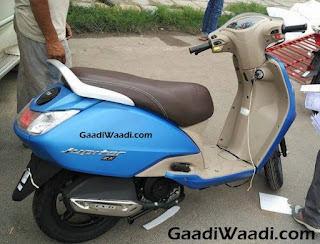 Recently we told you that the TVS Jupiter ZX has been launched in India. With an asking price of Rs.2000 more over the standard Jupiter it was unknown till know what it delivered extra. However, know the list is out. The TVS Jupiter ZX gets additional features to boost its appeal. Features such as Dura Cool seats are made available on the TVS Jupiter ZX. The Dura Cool seats dissipate heat quickly and easily when the scooter is parked under sun for a really long time, which shouldn’t be a sore bum problem anymore. Seats on the TVS Jupiter ZX are brown in color too, which also seems to be an added feature to the Jupiter ZX. More features include color options. Color palette has been increased, which now includes the Anniversary edition color being part of it and that is the Stallion Brown and Matte black. We have pictures of Matte Blue, which is also being made available. Jupiter continues to ride on success ladder as it has sold over 5 lakh units since launch in a very short span of time. 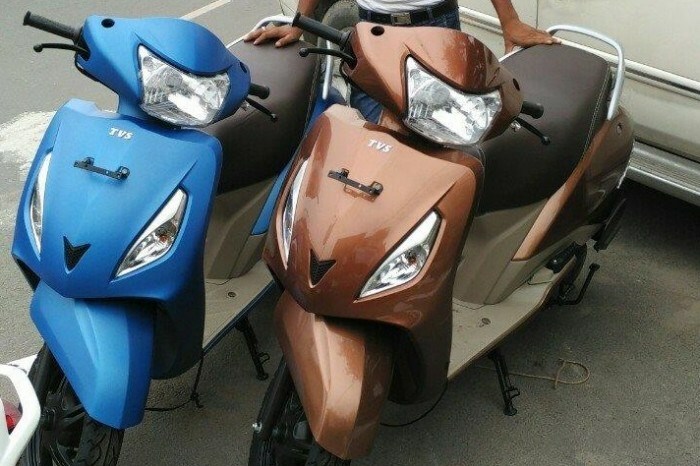 TVS has been banking really hard on its scooter as it flavor of the market. 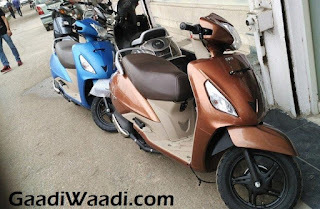 Wego, Zest all are high quality and excellent scooters along with the Jupiter thanks continues to get big numbers as it is pitched against segment leader Honda Activa. 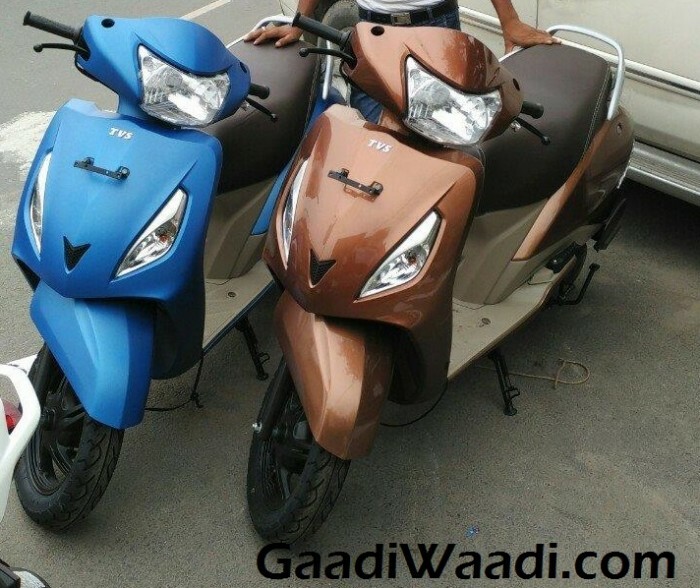 The TVS Jupiter ZX did not turn out to be a disc brake variant, which some reports claimed. Mechanically the Jupiter remains similar as it gets the 109.7cc engine, which makes 8 PS and 8 NM of torque with a claimed efficiency of 62 km/l. 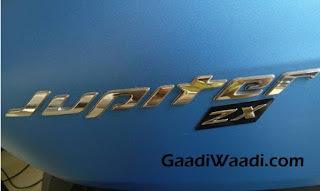 Jupiter ZX seems great value as it offers more exclusivity and adds more as well in the form of innovative seat technology and color. Premium looks is more amplified thanks to inner lining of the floor board being beige. Let’s see how it stacks up in our muddy situations, especially when it rains!